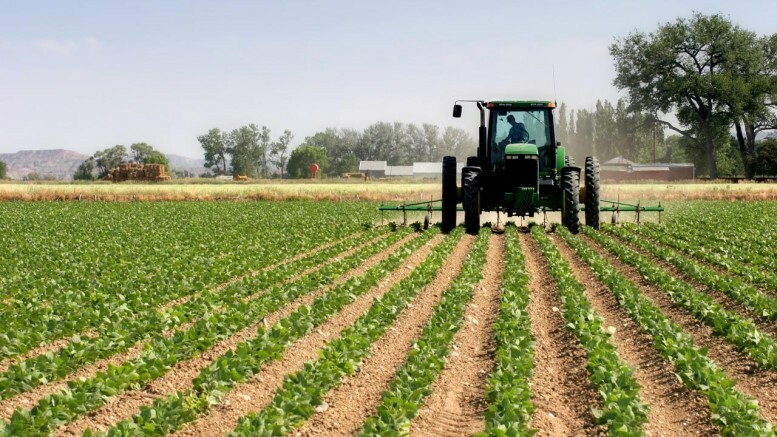 The National Insurance Commission has commenced the pilot implementation of Index-based Agricultural Insurance products in 10 northern states that will give farmers access to the Federal Government loans. The Commissioner for Insurance, Alhaji Mohammed Kari, stated this during a workshop in Abuja. He said that in partnership with the Nigeria Incentive-based Risk Sharing System for Agricultural Lending, underwriters were currently exploring innovative insurance products for livestock to help stem the tide of herdsmen and farmers’ clashes. Be the first to comment on "Farmers to Access FG’s Loans, Herdsmen Insurance Cover"